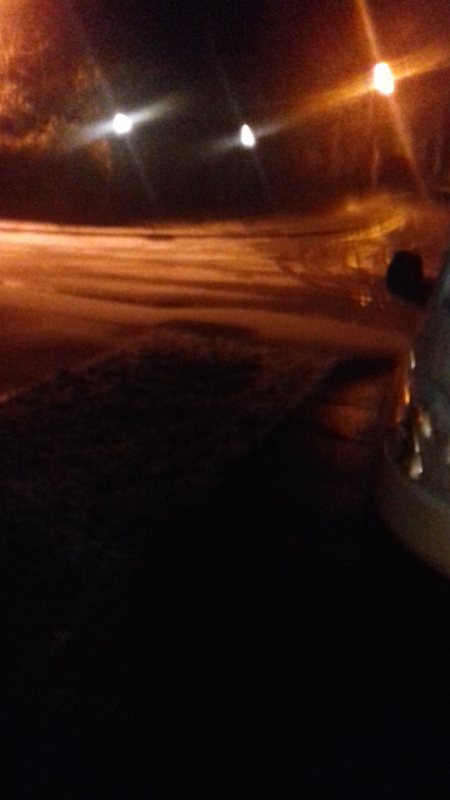 Slight dusting in North Essex, second one in a week. 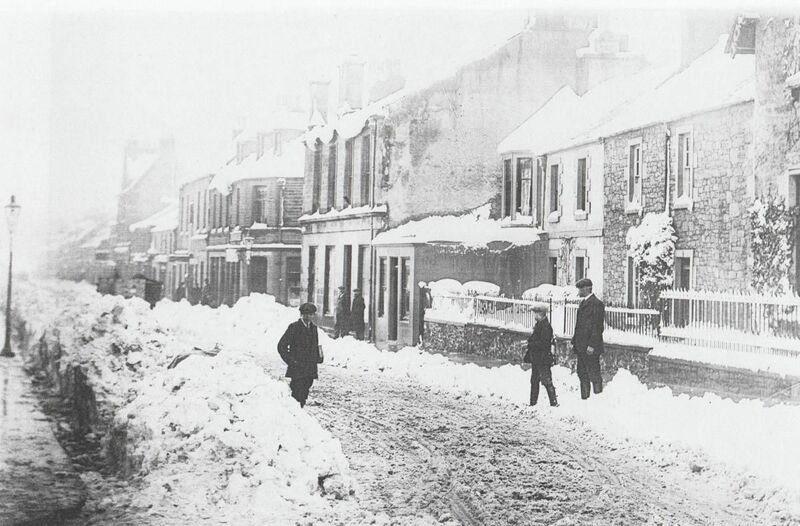 Well done to those in other parts of the region with good snow. Loving the pictures and reports. Can't say I'm not a bit jealous though. Edit: there is a bit of light snow falling now. Wow - the snow band has moved north after all and we have a covering of snow here in Cambs. We weren’t forecast any. Goes to show the models aren’t always spot on. Happy snow day everyone. Looks like we might get some more over the next hour or so. Location: Eastbourne, East Sussex, Right on the South coast! Enjoy yourselves the lucky ones out there! A couple of inches of snow. Still below freezing here just at -0.3C. 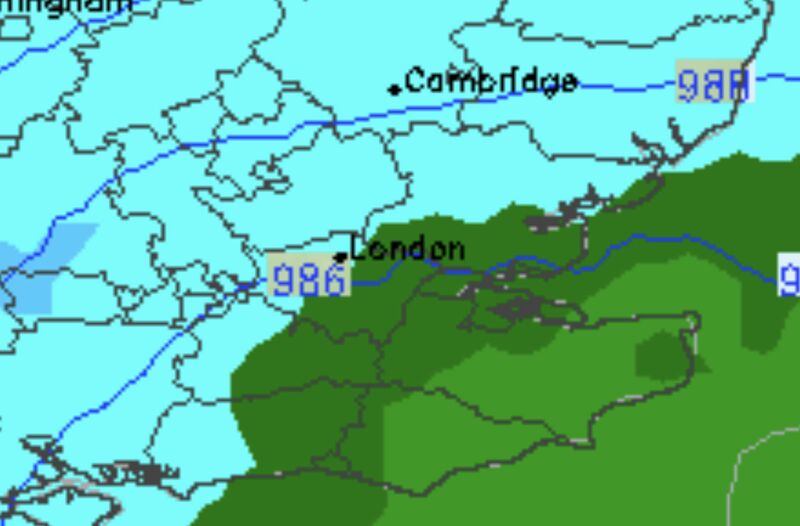 The potential snow for Sunday night has now been replaced by rain on the latest MO outlook. Yes, did alright in the end. Decent covering and it's snowing again now. Definitely looks like the last of it now. Time to see if we'll be doing the school run now! Woke up to the heaviest echoes on the radar and it’s pouring with rain, steadily melting the couple of inches of snow we had overnight. 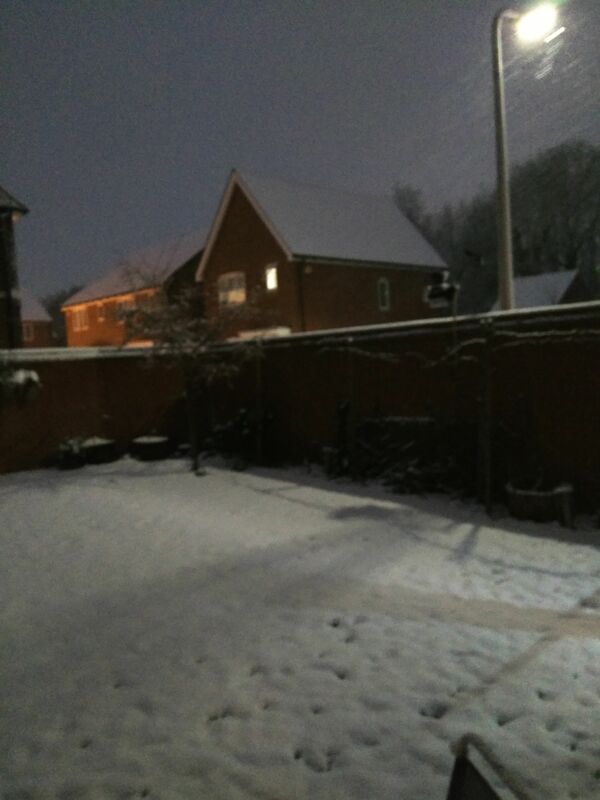 About 6cm West Oxon and snowing again...lots of schools shut! Well that disappeared quickly, definitely a few cms when I finally went to bed at 1am, now all gone. Looks, again, west of London (Berkshire / Bucks) doing well again and under an amber warning for this morning for further snow. Location: Lee, London. SE12, 41 mts. 134.5 ft asl. 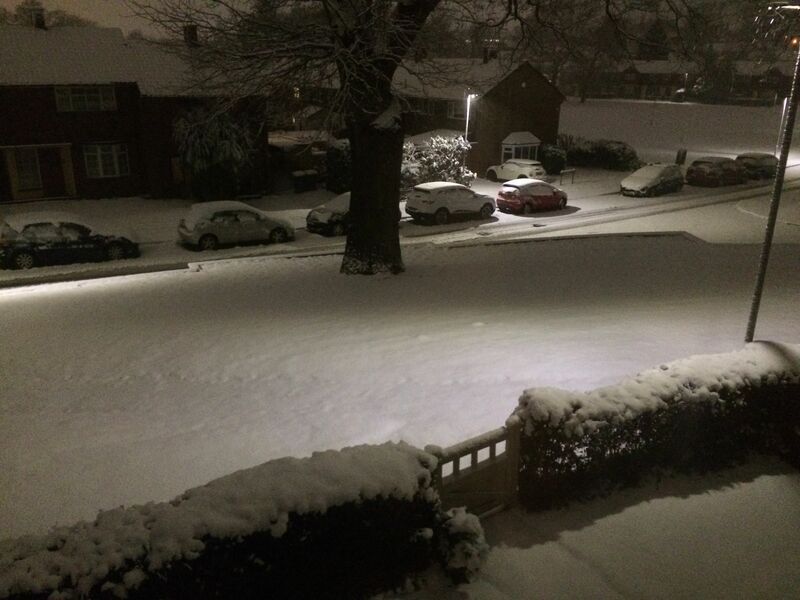 Below, is the result of a pretty pathetic attempt at some frontal snow last night, here in Lee, S.E.London. 1) A partial dusting in our close. 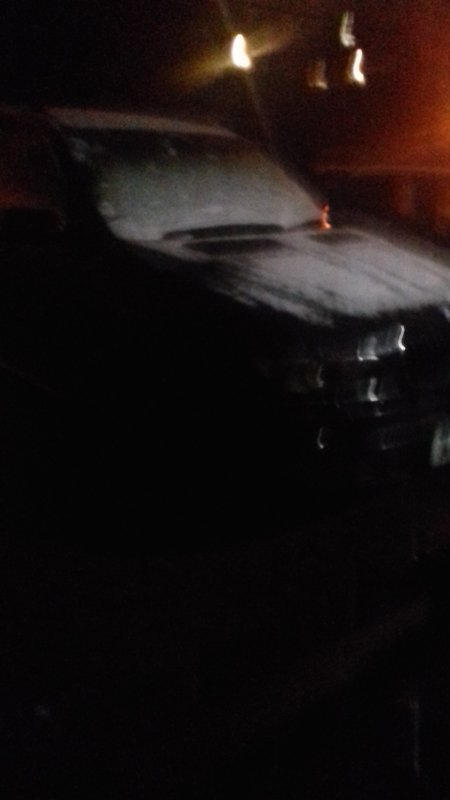 2) A dusting on my Stepson's van. 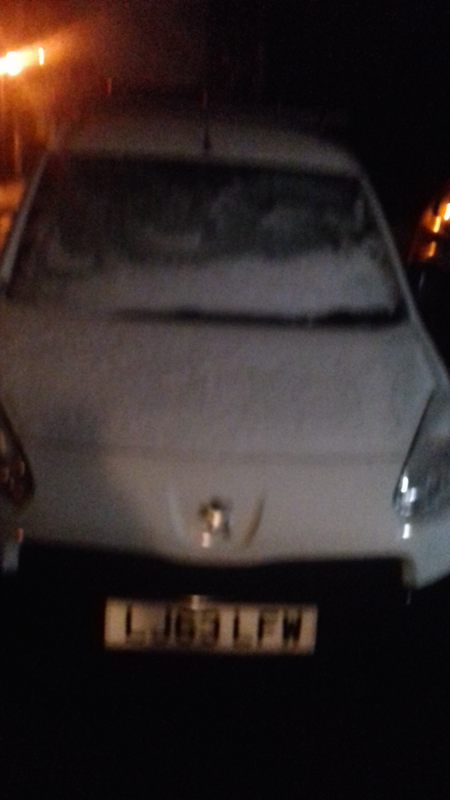 3) A dusting on our neighbour's car. Majority of the time find frontal snow can be marginal, in this area. Really hoping that the "Murr Scandinavian Sausage" scenario, comes to fruition. The "Thames Streamer" is King in this location. Welcome to freezing February everyone. Oh hang on . . .
Another disappointment in the Tonbridge area. But, we were really lucky last year during the Beast from the East being in the line of numerous heavy frequent snow showers and ended up with about 6 inches of beautiful powder snow. Glad to see some area's got a good covering. Seems that school is off; snow day! Currently 0.3 dp of -1. Snowing. Depth in back garden. : 7cm as measured from back door without actually venturing into garden yet, so possibly sheltered by house.